I love wheat beer, I love grapefruit. But putting them together, I wasn’t sure about. I am also never sure about low ABV stuff. So while roaming around Rodman’s last week I came across a tasting that changed my mind about all of these. 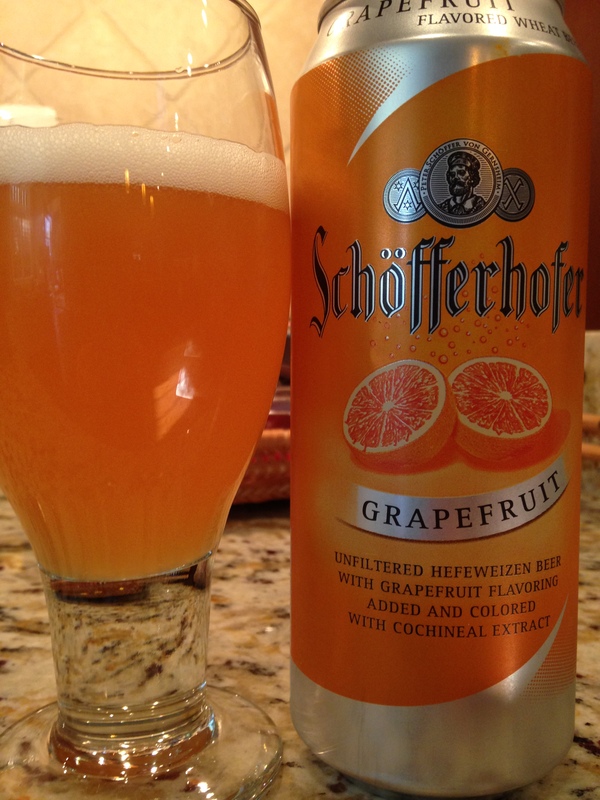 There was a sampling of Schofferhofer Grapefruit. On these hot summer days that have hit us, this could not be a more perfect brew. It has that hefe background with that refreshing grapefruit taste. And, it’s only 3.2% ABV. The guy doing the demo says he uses it to refuel after a workout. Hey, each one to their own right? Would be perfect after yard work, for picnics, basically for anything on a hot summer day! 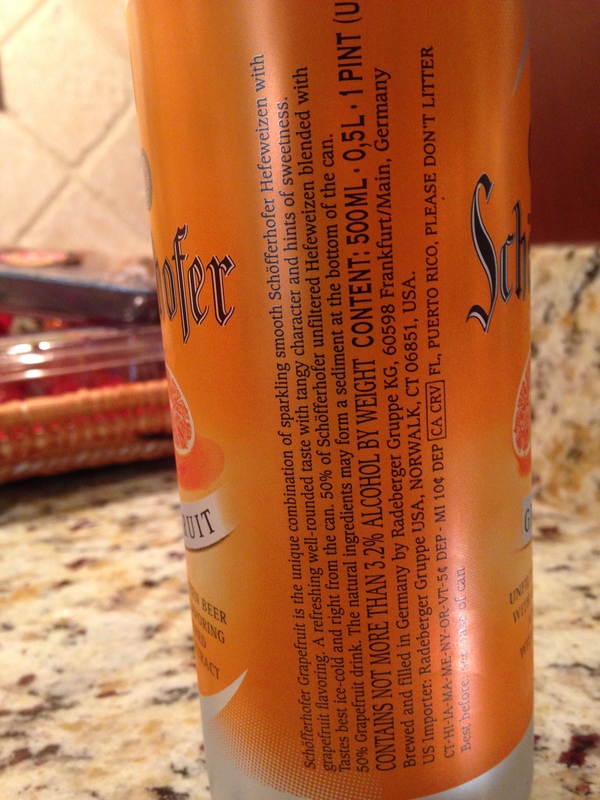 This entry was posted in beer and tagged beer, grapefruit, hefeweizen, rodman's, schofferhofer, summer. Bookmark the permalink.